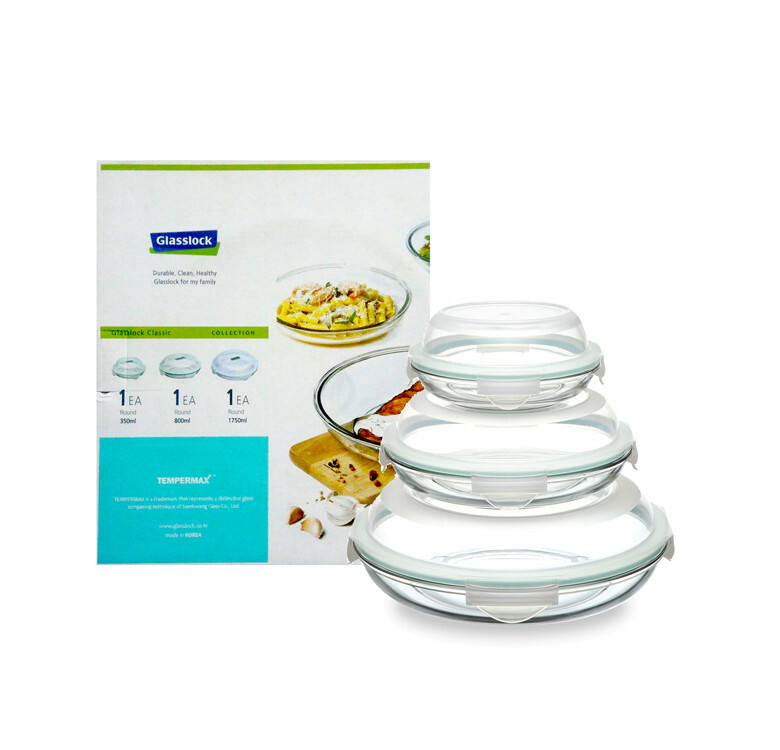 Glasslock's Plus Type Food Keepers are multi-functional pieces perfect for serving and storing meals. The curved and low borders of the Plus Type containers allow them to be used as common plates for your meal or to present your snacks and finger food at pre-dinners. The raised lid of the Plus Type containers allows you to store bulky food like cakes or cheese without damaging their original shapes. Comes in other shapes. The curved and low borders of the Plus Type containers allow them to be used as common plates for your meal or to present your snacks and finger food at pre-dinners. 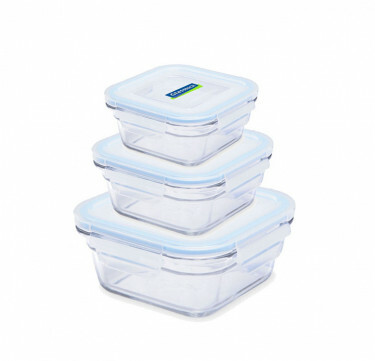 The raised lid of the Plus Type containers allows you to store bulky food like cakes or cheese without damaging their original shapes. 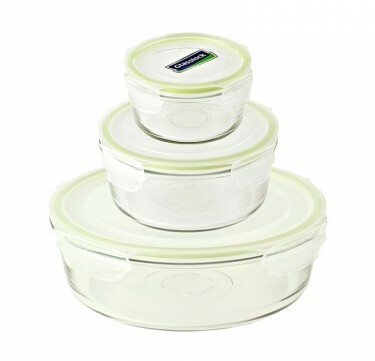 The lids have four lateral clips that produce a smooth snap when locking them in place and the silicone gaskets ensure that the containers are 100% airtight. 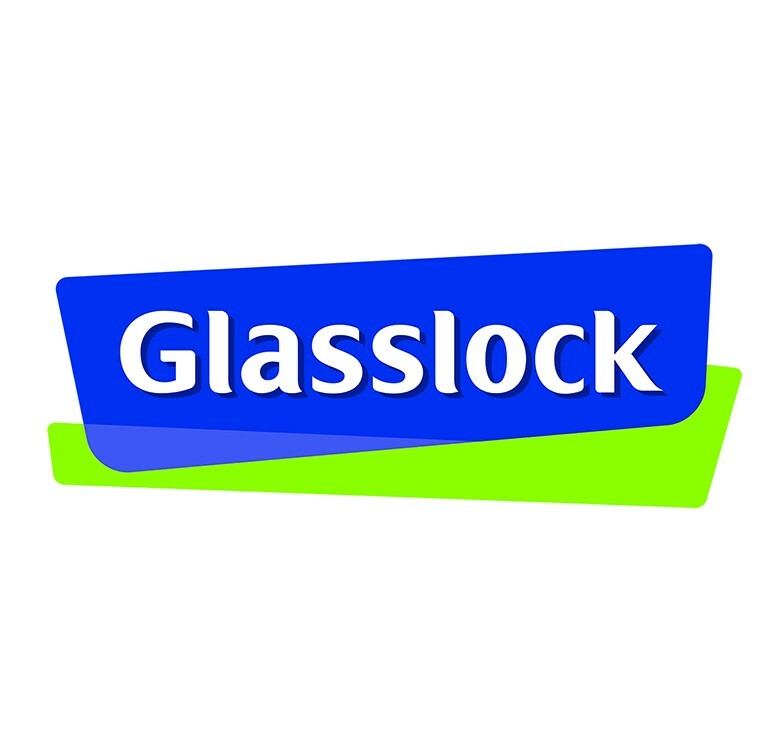 Trust Glasslock for all your storage needs. Safe for the microwave, freezer, dishwasher and oven. With odor-free, stain-proof, and airplus liquid tight, the easy latching lids bring more convenience in storing your food.